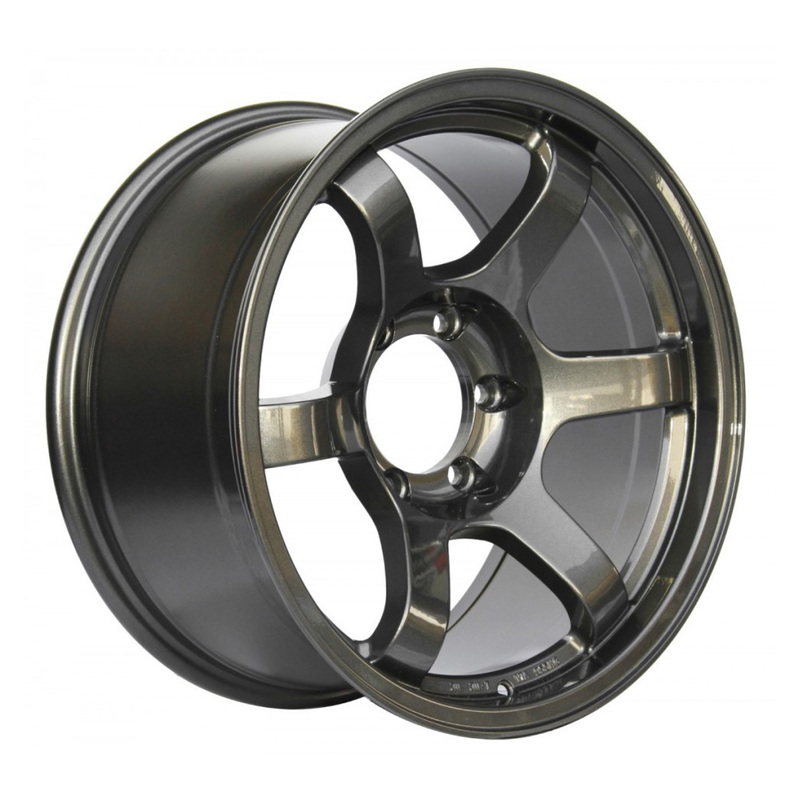 *The 17″ Konig Countersteer Type X is currently manufactured specifically for late-model (i.e. late 1990’s and newer) Toyota trucks. 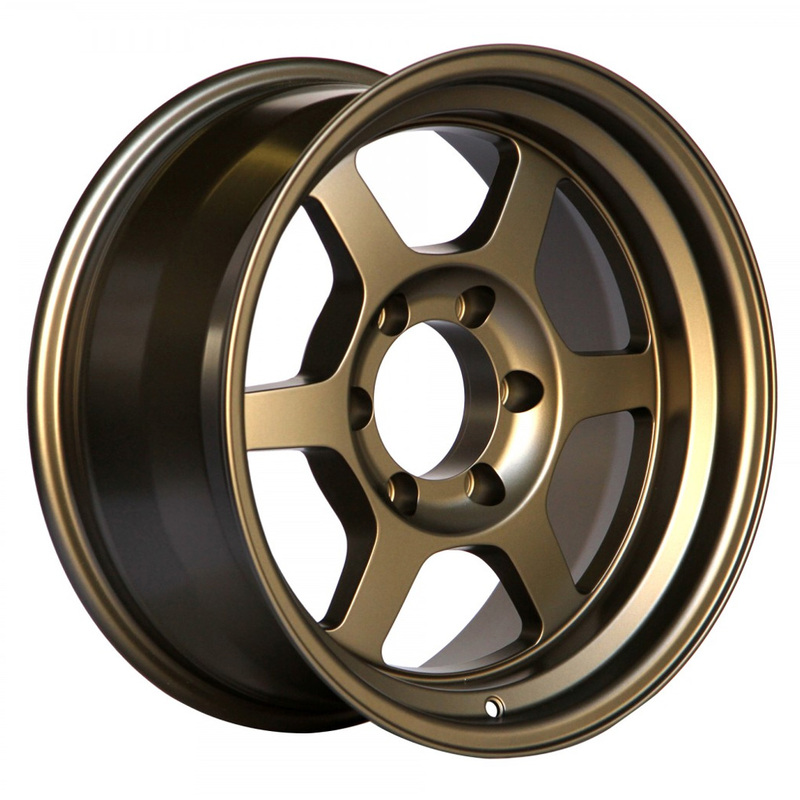 If you have a truck other than a late-model Toyota (including an earlier model Toyota with tall locking hubs) please contact us prior to ordering : (951)735-1100 or [email protected]. 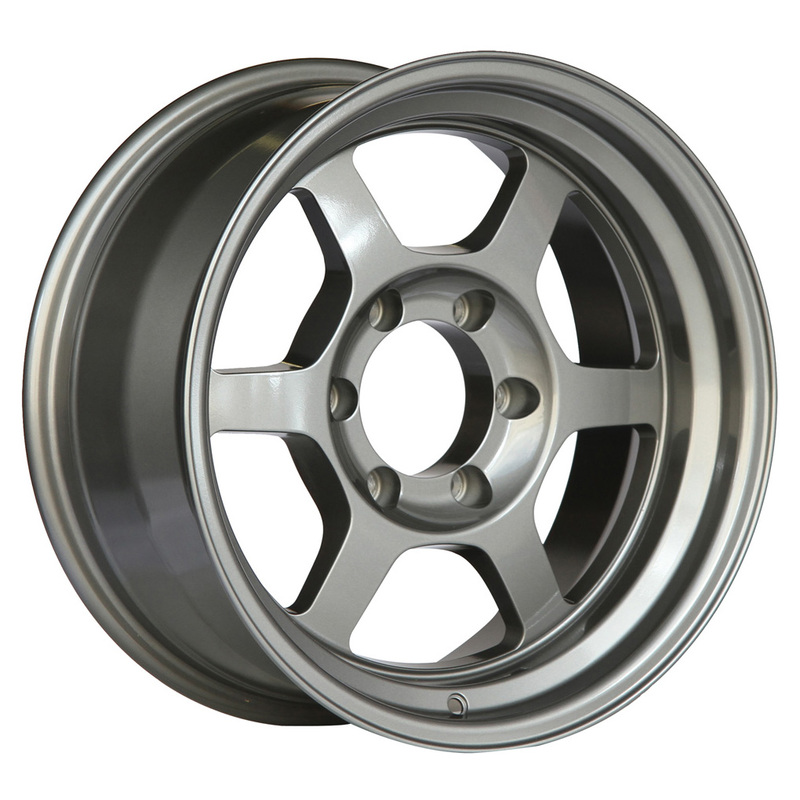 We have Countersteer Type X wheels for your truck, but they may require custom machining. Gunmetal (standard) – Gunmetal is on backorder early May 2019. 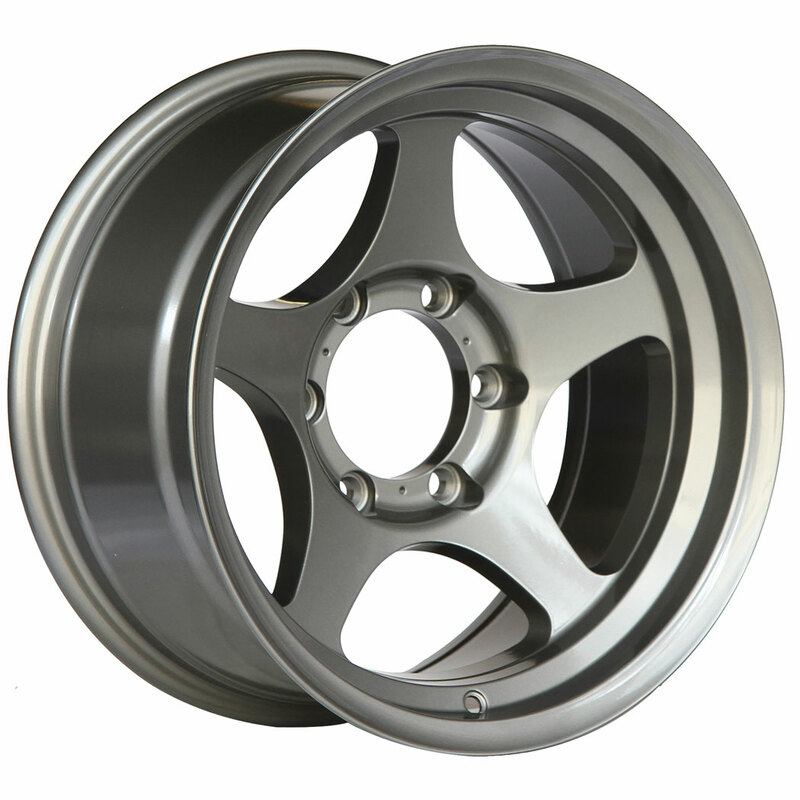 Please call us to backorder a set : (951)735-1100. 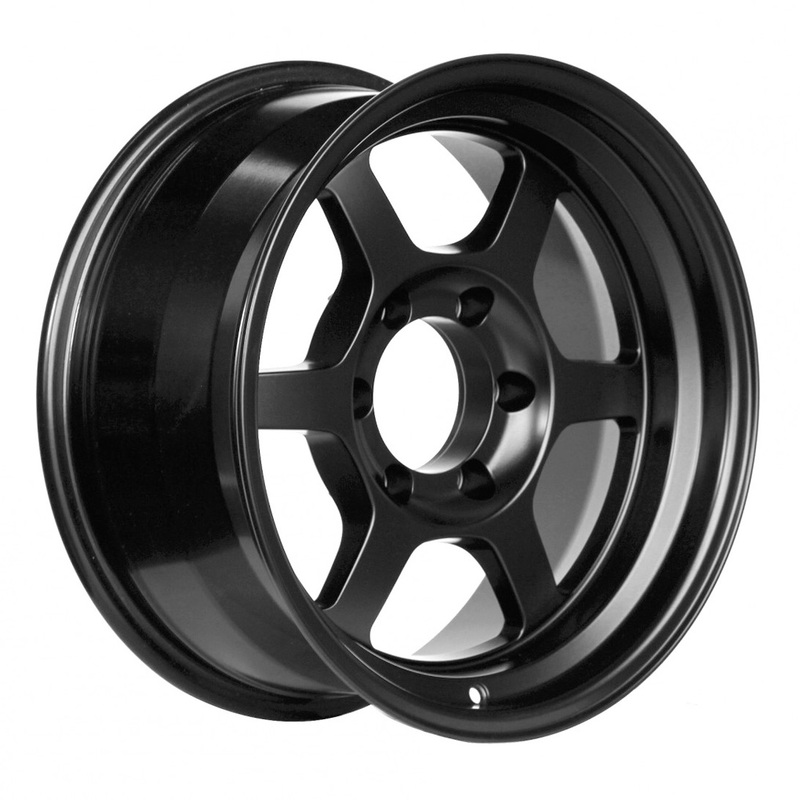 Matte Black – Matte black is on backorder until late early May 2019. Please call us to backorder a set : (951)735-1100. 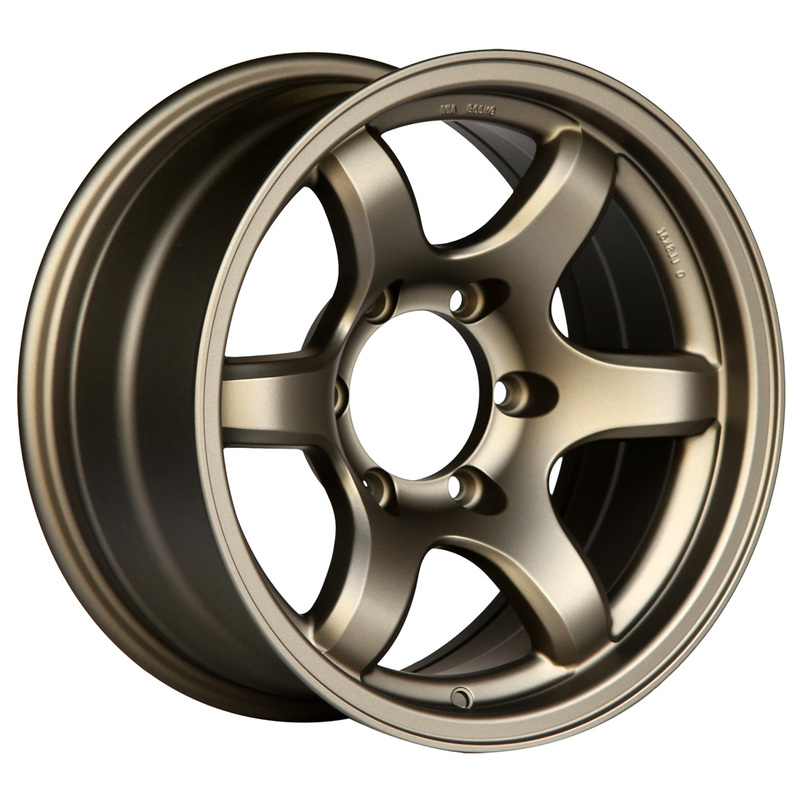 Matte Bronze – Matte bronze is on backorder until early May 2019. Please call us to backorder a set : (951)735-1100. Dark Metallic Blue – currently sold out. ETA Pending.